We offer our sponsors and partners a platform in different ways and more! Contact us and we will gladly tell you how we can reinforce each other. 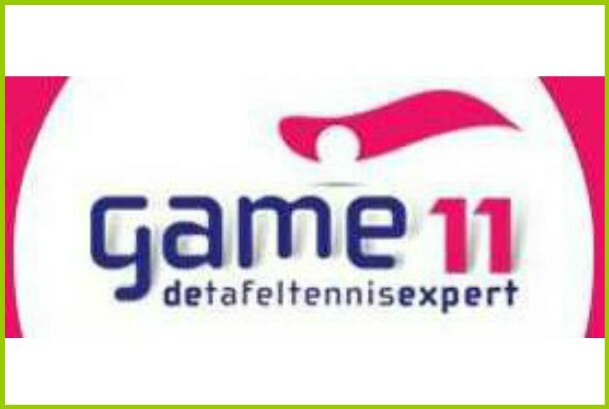 The most comprehensive and complete table tennis shop in the Netherlands. Menereis is our supplier of materials and our table tennis club clothing. For all your table tennis activities! They are also our partner in table tennis clinics. Shalom Administratieve Dienstverlening has made the official start of Almere United possible. Thanks to Shalom Administratieve Dienstverlening the Almere United Fund has been realized for season 2015/2016. 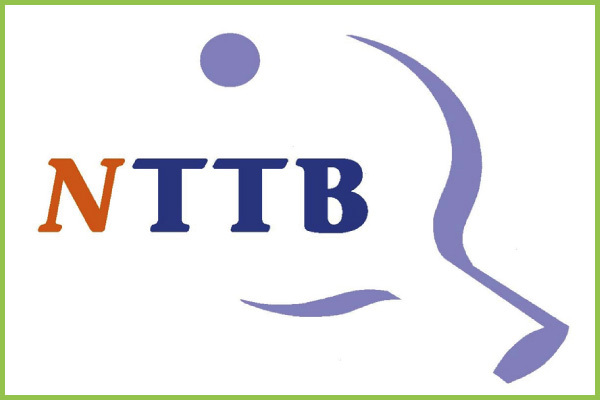 The realization of Almere United has also been made possible by the support fund of the NTTB. 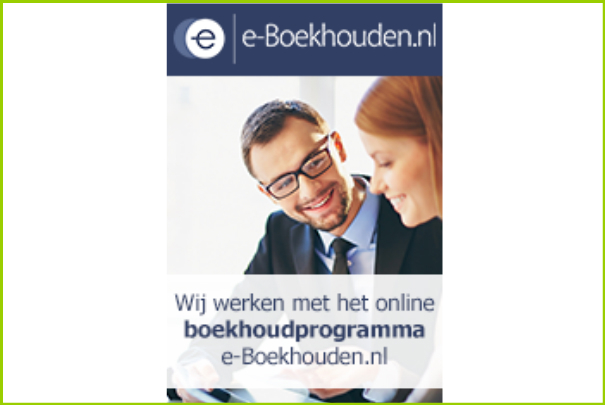 Almere United does the accounting with the sponsored accounting package of e-Boekhouden.